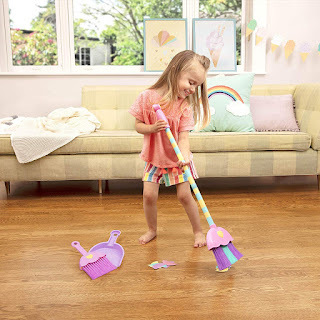 Amazon has the Play Circle by Battat – Mighty Tidy Sweeping Set – 4-piece Colorful Toy Broom and Dustpan Set on sale for $7.60 (regularly $16.25). Plus shipping is free. The play circle mighty tidy sweeping set is a one-piece sweeping and play cleaning set that turns pretend help into real help! 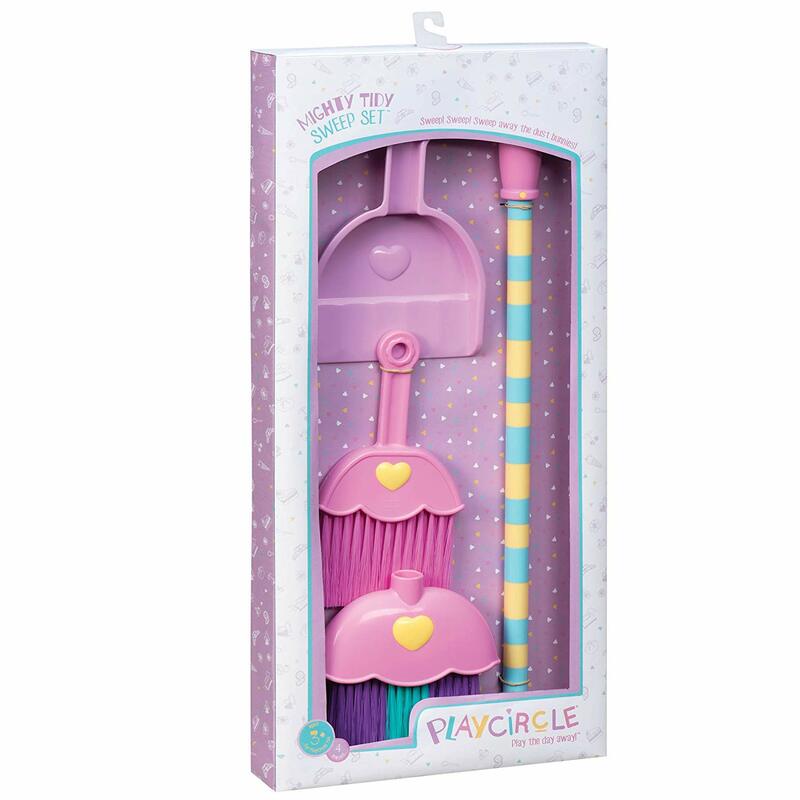 This functional and adorable broom and dustpan set for toddlers helps them learn how to keep a mighty tidy house while engaging in learning, imaginative play, and developing fine motor skills. 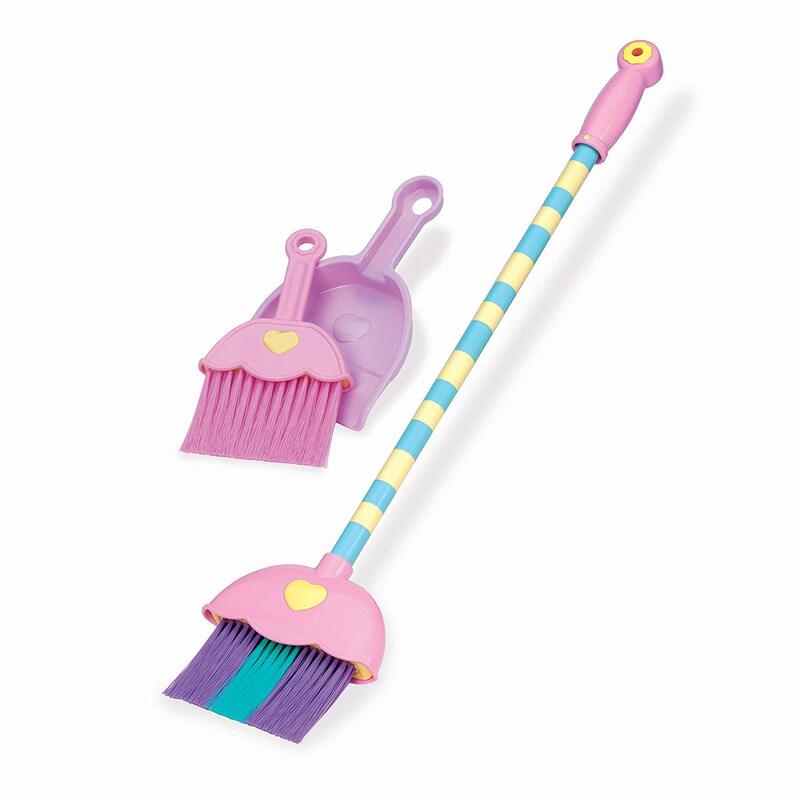 The size of the handle is perfect for small hands and lets them sweep up.